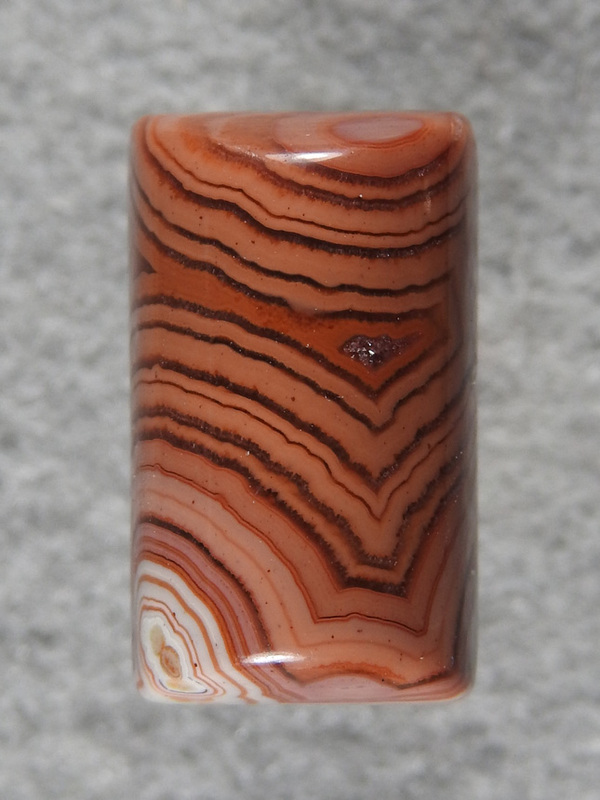 Dryhead Agate 2124 : A large ring stone in Oranges. What a ring this will make. Beutiful crisp lines.